Delhivery courier providing an outstanding logistic business opportunity.Millions of retailers and giant e-commerce site using their services.They deliver all kind of documents and non-documents items to all domestic locations in India.People who want open Delhivery Courier Franchise they may contact Delhivery team for further details. How to apply for Delhivery Franchise? 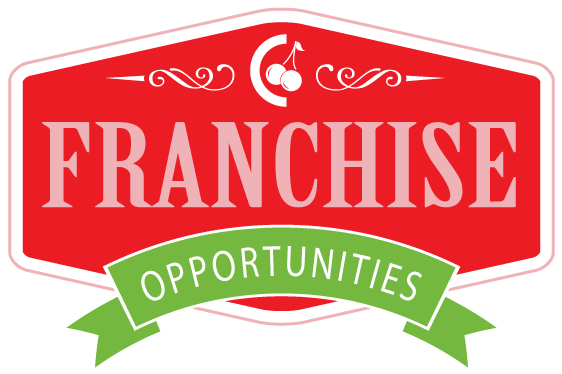 Franchise Cost – It around Inr 50,000 to maximum 1 lakh.If you take franchise under subregion you can save investment cost. After submitting the form,wait for at least 24 hrs for the reply.The Delhivery affiliate team will contact you and you will find more details.Let us know if you face any problem. 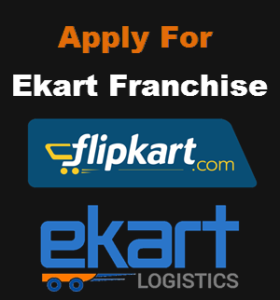 I am interested in becoming partner with your company in franchising like deliveries and picup .I have completed Bsc computers science.My location is proddatur kadapa district, Andhra Pradesh. I want to start a delhivery franchise at Sitapur in up send me all details regarding this. What is the process to get Delhivery franchise? Please guide me. I want open Delhivery Couriar Service in my city.Please help me to apply online. I want to open Delhivery courier franchise service in my city Kateya Gopalganj Bihar 841437.Please help me to apply in online. I want to open Delhivery courier service franchise in my city Dharmavaram, Anantapur Dist,A.P,515671.please help me to apply in online. I want to be a part of your lighting fast service. I requested for the whole details to start. Please contact me as soon. Hello sir, Good morning,I am S.Ramalingam from sankarankovil at tirunelveli district.(pincode:627756). I am interested to start delhivery courier franchise in our City, so kindly send franchise procedure, requirements and investment details through mail or what’s app to me.